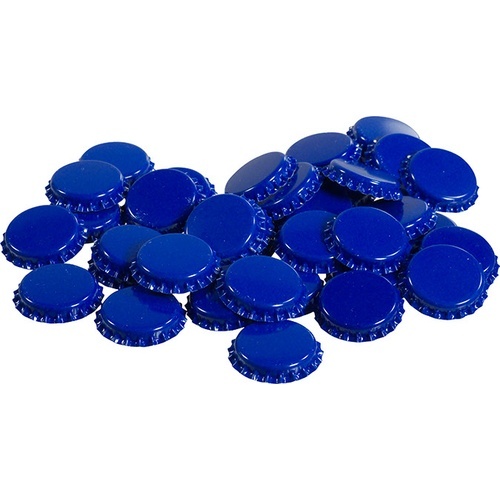 Need Blue caps for Travelin' Man beer. figured I'd need them with the Deluxe Bench capper. It' bottling day soon!